Oh...now I want these fabrics! Very cute...sometimes it's baby steps, my daughter is on year 2 of her Christmas stockings...I've blogged about it if you want to see :) keep moving forward! Love your blocks! Can't wait to see where it goes. Super cute!! 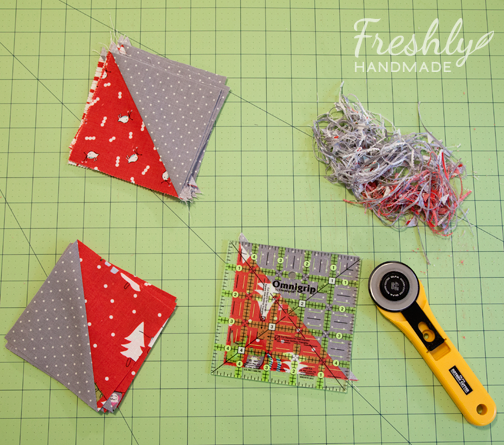 I love those fabrics and can't wait to see it finished! 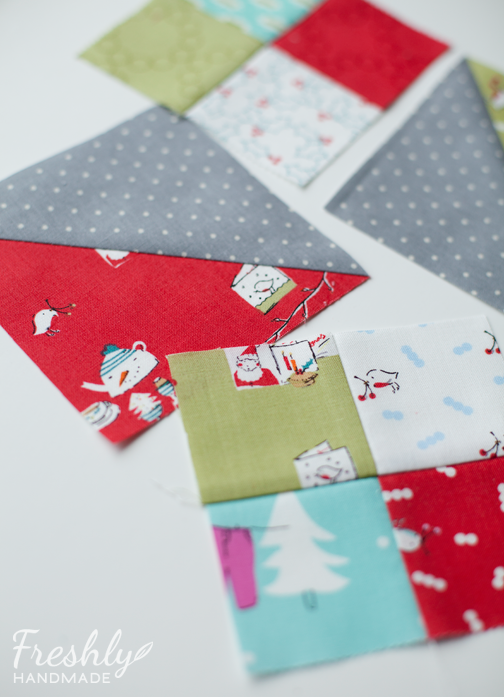 This will make such a cozy quilt! oh this is so sweet. 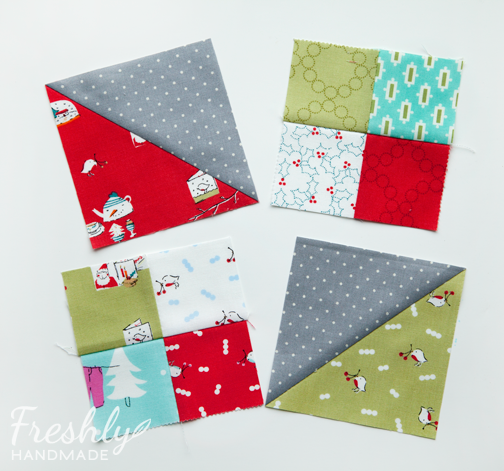 I just managed to order 4 FQ's of Cherry Christmas so I am hoping it arrives soon and I can get something made in time for Christmas.